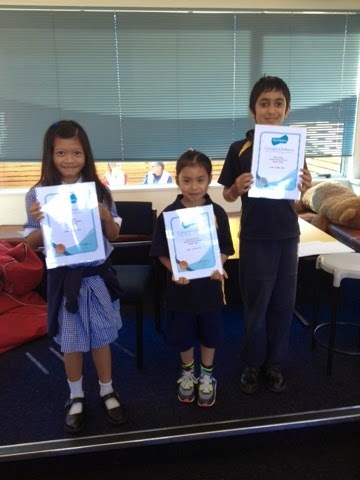 Well done to Khush, Jolly and Lyan for amazing work in mathletics and earning bronze and silver certificates. Keep up the great work! Great effort Lyan, Khush & Jolly! You deserve success for all your hard work. good job layan khush & jolly!!! !